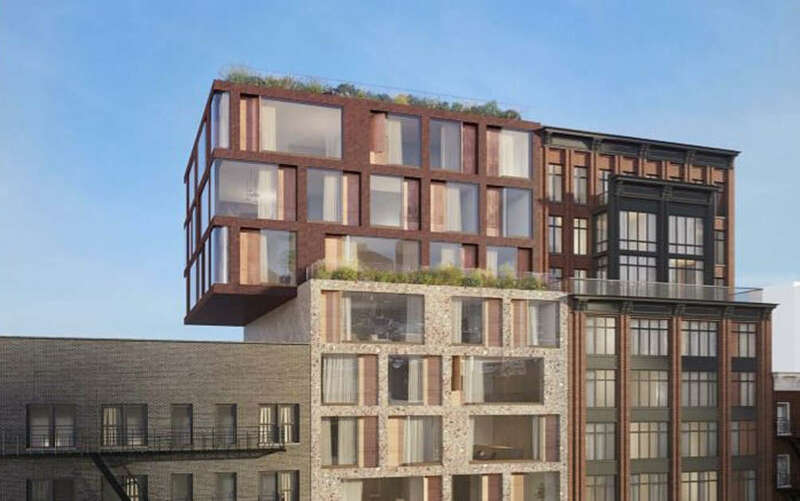 Permits have been filed for a 12-story class A office building at 322 Seventh Avenue in Chelsea, Manhattan. 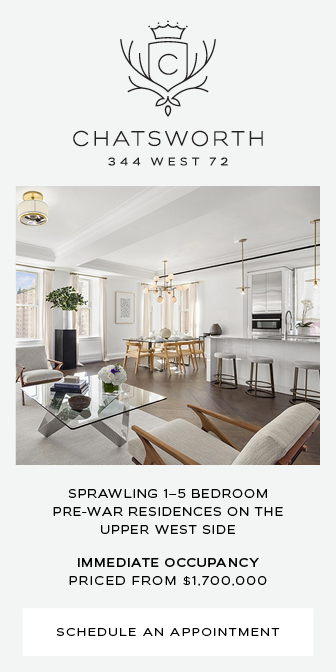 Located on the northwest corner of 28th Street and Seventh avenue, the lot is steps away from the 28th Street subway station, serviced by the 1 train. 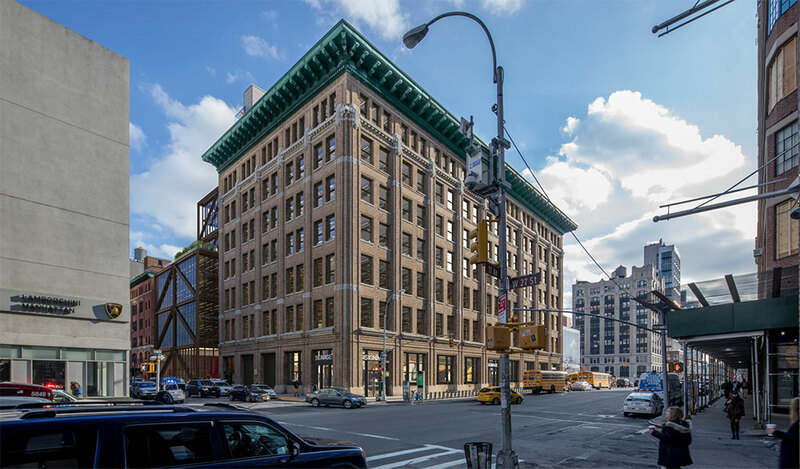 It is also directly opposite the Fashion Institute of Technology. 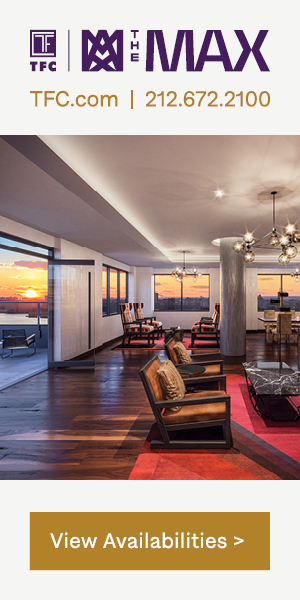 Michael Kirchmann and Alan Rudikoff of GDSNY is developing the boutique office tower. 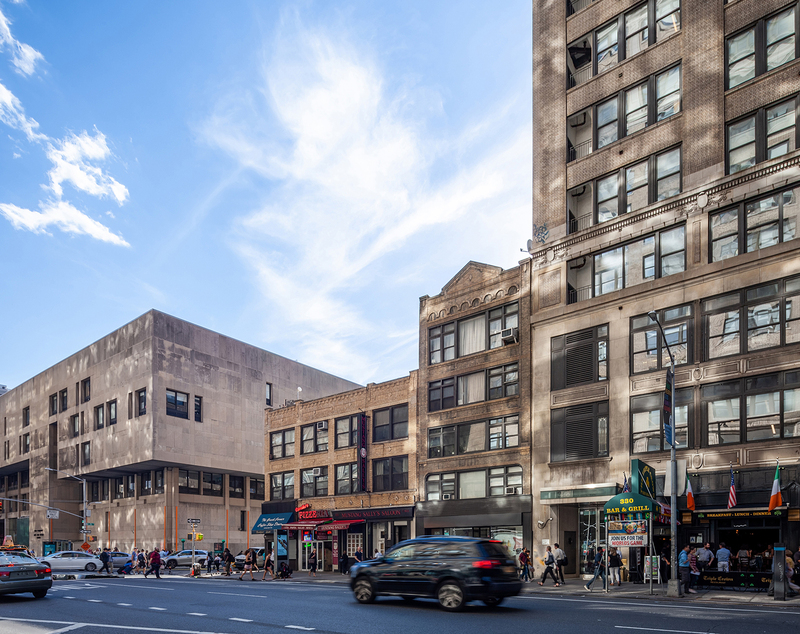 The Landmarks Preservation Commission will again review proposals from Vornado and Rogers Stirk Harbour + Partners to redevelop and expand an existing building in the city’s West Chelsea Historic District. 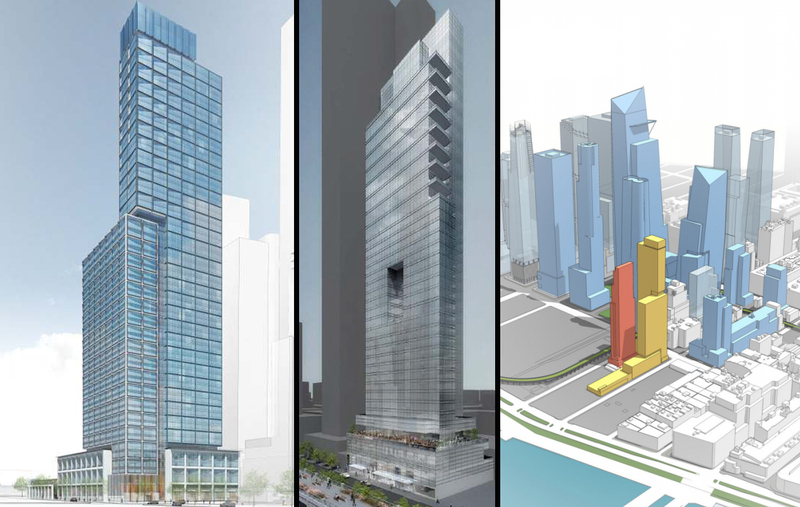 Permits have been filed for a 45-story mixed-use tower at 606 West 30th Street in Chelsea, Manhattan. 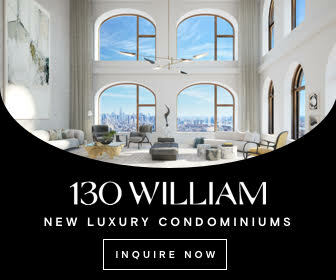 Located between 11th Avenue and 12th Avenue, the interior lot is close to the 34th Street-Hudson Yards Subway Station subway station, serviced by the 7 train. Lalezarian Properties is listed as the owner behind the applications. In 2015, they acquired the warehouse on the property for $36 million. In Chelsea, 251 West 14th Street is now getting off the ground. 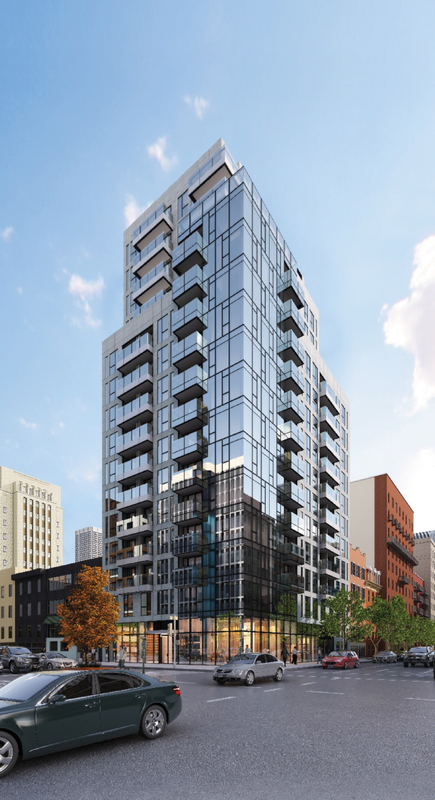 Construction has climbed past the fourth floor and will soon stand eleven stories tall. 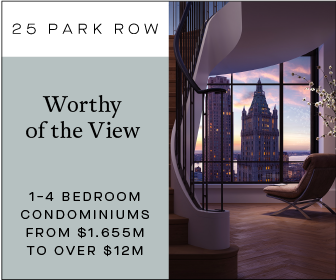 Construction will soon kick-off at 300 West 30th Street following approvals from the Department of Buildings. 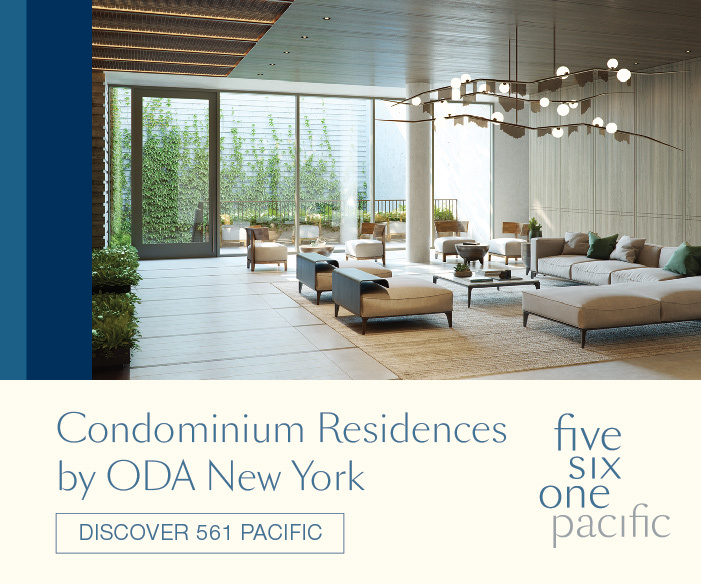 Designed by Studio C Architects, a new collection of renderings offer a first look at the property.